So we’ve seen the start of E3 2016 with gaming gargantuans EA and Bethesda showing off their latest and greatest gaming titles. So what’re the newest of announcements and trailers, I hear you ask? Well, let’s start off with the new game reveals and trailers from yesterday! Next up was EA’s grand reveal of Titanfall 2, which also features a brand-new single player campaign mode. Currently dated for 2017, we also got another sneek-peek at Bioware’s Mass Effect: Andromeda, no date yet though! 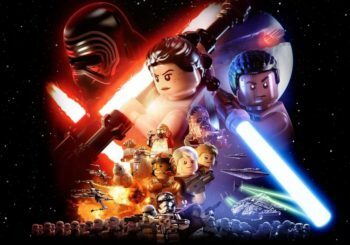 We also got a peek at a whole swathe of brand-new Star Wars titles from EA. Including Amy Hennig’s new third person <i>Star Wars</i> Action Game, a new Star Wars: Battlefront and more! We also got our first look at the much rumoured Prey 2, now simply rebooted as Prey, made by Arkane Austin’s as their first flagship title! We have finally got some stunning Battlefield 1 gameplay from EA’s Press Conference! Check it out here. We also saw the reveal of some new Fallout 4 Expansions and an official reveal of the rumoured Skyrim Remaster, aptly named Skyrim: Special Edition! And finally, we saw the grand gameplay reveal of Dishonored 2, featuring a colourful and beautiful painterly world. 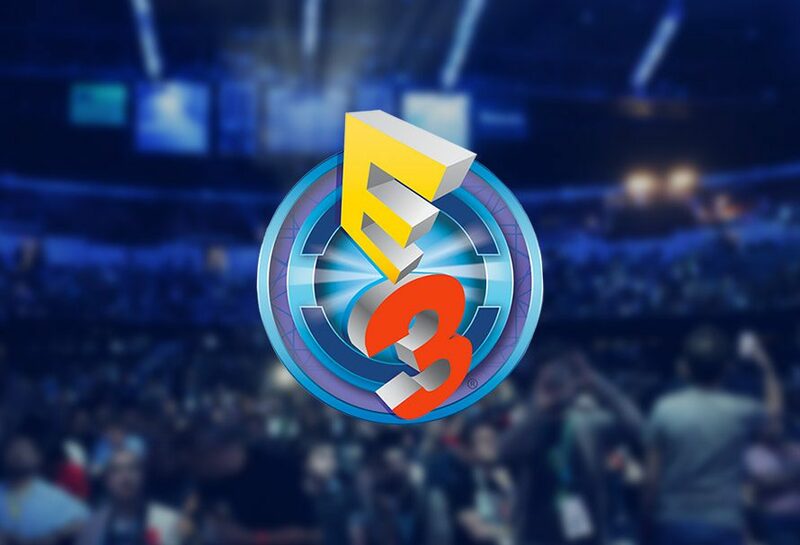 That about wraps it up for our E3 Highlights today! Check back in tomorrow for even more surprises, announcements and more!